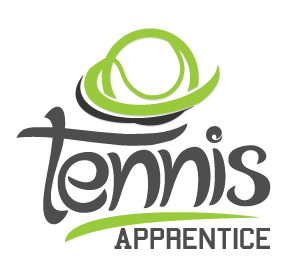 Tennis Apprentice - Six weeks of tennis instruction for adults 18 years of age and over that includes; learning how to volley, serve, hit an overhead, play a match, keep score, and most of all learning a sport you can play for a lifetime! One year membership to the United States Tennis Association. 2nd Serve TA $25.00 (save $5) when registering for both today. These four weeks will focus on learning court awareness, where to stand, when to serve, when to change ends, keeping score, running down loose balls, along with basic court etiquette. I am interested in getting information on additional playing opportunities.